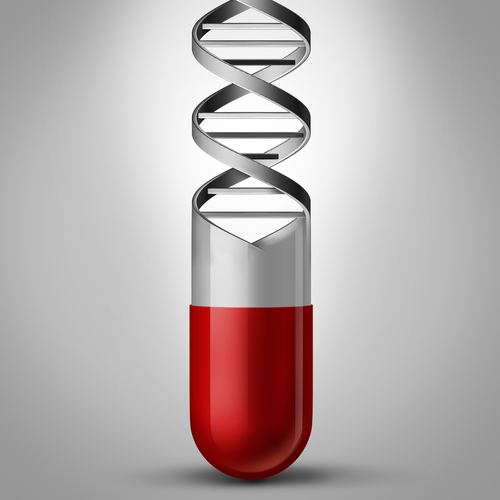 Is Pharmacogenomics In Your Pharmacy’s Future? It is important to note that one test will not provide information on how a customer will respond to all medications, and testing is not currently available for all drugs. However, a single DNA sample will allow a lab to generate a report on a full range of specific drugs in a variety of categories—a report that is relevant for a lifetime. A test can also be done to determine how an individual would respond to common medications in a certain category, such as those for pain relief, and the appropriate dose for that person. Test costs are dictated by test type and insurance coverage. Educational programs are available to prepare pharmacists for adding a pharmacogenomics service to their businesses. Examples of companies that partner with pharmacists in this area of care include Alpha Genomix and MD Labs. Drug-gene testing is especially beneficial to those who have tried various medications without success. The tests offer insight into why customers may have not found relief for their symptoms in the past. Individuals can also gain peace of mind by learning if they have a genetic predisposition to react adversely to a drug they have never taken before. As you learn more about offering innovative services to customers, Real Value Rx will be here to meet your pharmacy's individualized needs.